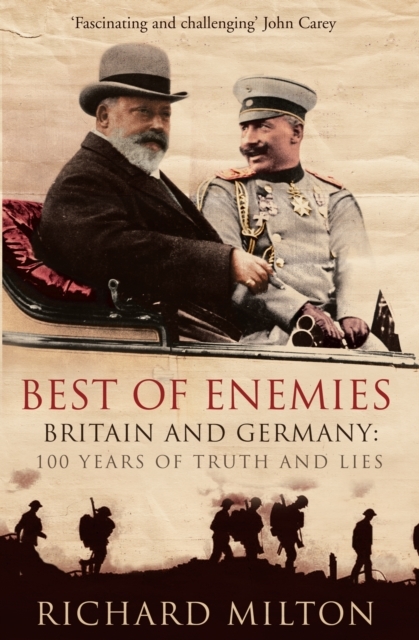 During WW1, Germany, Britain and the USA spent billions on clandestine propaganda to blacken each other's reputations. This effort gave birth to the PR industry itself - later seized upon by Nazi propagandist Goebbels to devastating effect. This work exposes the secrets of a relationship steeped in mutual admiration, blood and propaganda.